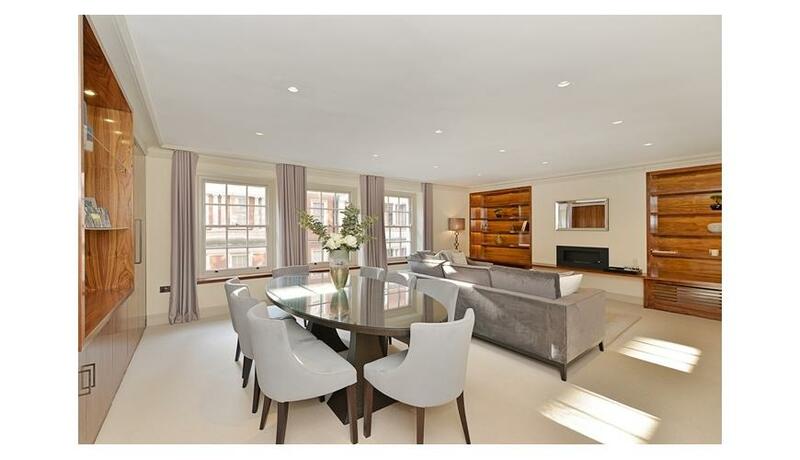 A newly refurbished lateral apartment over 1000 square feet situated on the first floor of this attractive period building centrally located in the heart of Mayfair. This superb, two bedroom two bathroom flat benefits from period high ceilings, vast reception room with ample natural light, separate fully intergrated and modernised kitchen, two double bedrooms and two bathrooms. The flat is furnished to a very high standard and is available to rent immediatedly.